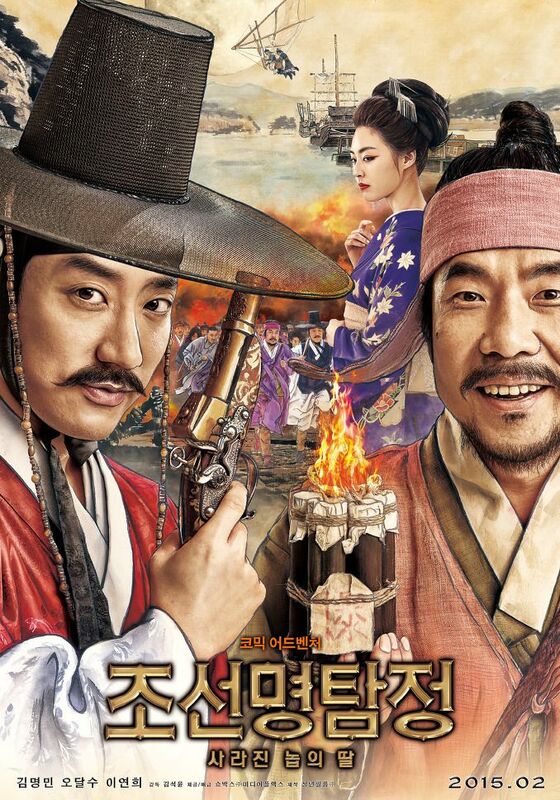 Joseon's top detective Kim Min (Kim Myung-Min) attempts to track down those responsible for circulating massive amounts of counterfeit silver bullion in Joseon. He also tries to find the missing sibling of a young girl. Dreamcloud Aug 08 2014 4:44 pm Looks fun! I hope it won't be too cheesy (but am cheering whole-heartedly for the humor!). 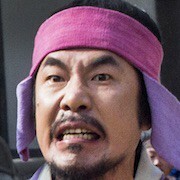 KMM is great in whatever he acts in, though. Hwaiting!